Have you been looking for a good quality case with a low price? 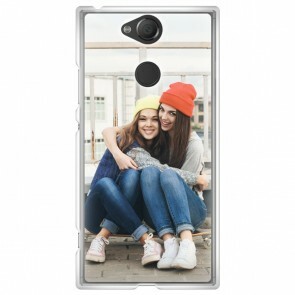 Here at YourCustomPhoneCase we certainly have the answer - create the phone case of your dreams by using our customizer to build the most unique custom Sony Xperia XA2 case! It's user-friendly and allows you to add text, images, and effects - if inspiration hasn't struck then you can use one of the templates provided on the website, it really couldn't be more simple! We make and ship your case in 24 hours, so what's stopping you? Design a custom Xperia XA2 today!